Branimir Mladenov is the man behind Madrid Fashion Doll Show illustrations @branimagination will join us in Madrid 14-15-16 september. Join us to meet incredible doll artist and collectors. 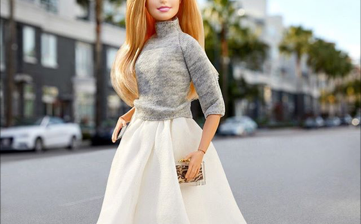 BARBIE IS COLLECTORS´ BEST FRIEND. Comments Off on BARBIE IS COLLECTORS´ BEST FRIEND.